This case study shares IPA Ghana’s experience of working with the Ministry of Education in Ghana and UNICEF to build the Strengthening Accountability to Reach All Students (STARS) project, which aims to improve student achievement by enhancing head teachers’ and circuit supervisors’ roles in monitoring, providing feedback, motivating, and supporting teachers to implement a targeted instruction pedagogy with fidelity. In 2010, IPA partnered with the Ghana Education Service, Ghana National Association of Teachers, and the National Youth Employment Program, to develop and evaluate the Teacher Community Assistant Initiative (TCAI). An randomized evaluation of the TCAI targeted instruction intervention showed that teacher-led targeted instruction improved pupils’ basic skills in numeracy and literacy despite teachers’ low levels of compliance with the programme. Armed with the results from the TCAI intervention, the STARS project aims to further explore how current school support systems can be strengthened to equip teachers to implement targeted instruction or any programme with a teacher training component with fidelity. STARS is a partnership between the Ministry of Education agencies – Ghana Education Service (GES), the National Teaching Council (NTC), the National Council for Curriculum and Assessment (NaCCA), the National Inspectorate Board (NIB) – and UNICEF and IPA. 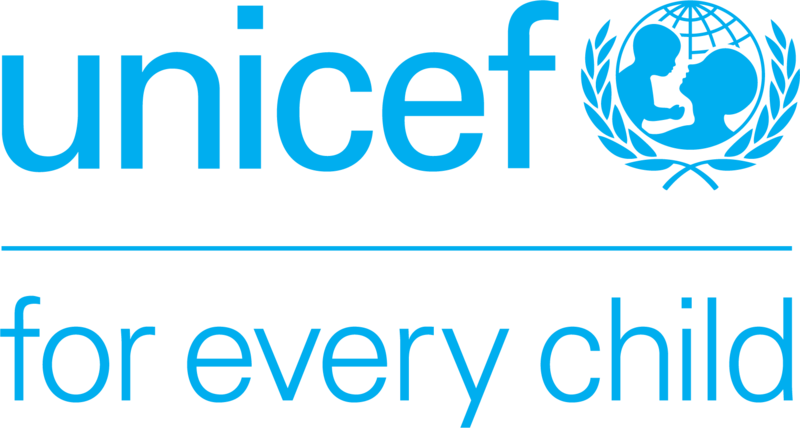 Under this partnership, UNICEF is providing technical and financial support and IPA is providing technical support in the intervention design and is leading on the evaluation of the project. NaCCA led on the design of the targeted instruction materials, NTC led on the teacher training while NIB is leading on the Enhanced Management component. 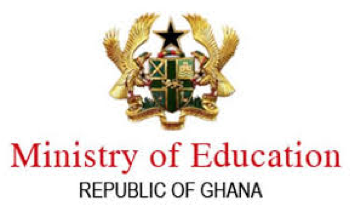 The Ghana Education is responsible for the overall implementation of STARS at the school level. Targeted Instruction under the STARS project focuses on equipping the classroom teachers from P4 to P6 to teach at the level of the child. At the start of each academic term, pupils are assessed using a basic test to group them by their learning levels: Level 1, Level 2 or Level 3. During school hours, one hour per day, four days a week, for eight weeks every term, pupils are taught English and Mathematics in level-wise groups. Pupils are re-tested every term, and those who perform beyond their current level are re-assigned to higher levels. Circuit Supervisors (CSs) and head teachers (HTs) receive additional training on the best practices to mentor and support teachers as they implement the programme. CSs and HTs also receive a resource manual on how to perform specific coaching and mentoring support activities with teachers. In addition, CSs and HTs receive positive reinforcement text messages that include tips on how to be a better mentor/coach and how to perform effective monitoring and classroom observations. CSs and HTs also have access to a GES-run Help Desk where teachers, circuit supervisors, or head teachers can call or text to receive prompt feedback on any issues that they are facing. During refresher trainings, CSs and HTs undergo peer-learning activities to share best practices and lessons learned. The STARS project is currently ongoing and will run for the entire 2018-2019 school year, and is being accompanied by an evaluation. An initial baseline survey was conducted in June 2018 and a follow-up survey will be conducted in July 2019 to evaluate the project. In addition, unannounced classroom observations will occur throughout the evaluation period to assess multiple dimensions of teacher effectiveness. 1) Hiroyuki Hattori, Jeffery H. Marshall, and Leslie Casely-Hayford, “Global Initiative on Out-of-School Children,” April 2012, 20, http://allinschool.org/wp-content/uploads/2014/08/Ghana-OOSCI-Country-Report.pdf. 2)Ghana Education Service, “Ghana 2015 Early Grade Reading Assessment and Early Grade Mathematics Assessment: Report of Findings,” 2016, https://globalreadingnetwork.net/eddata/ghana-2015-early-grade-reading-assessment-and-early-grade-mathematics-assessment-report.